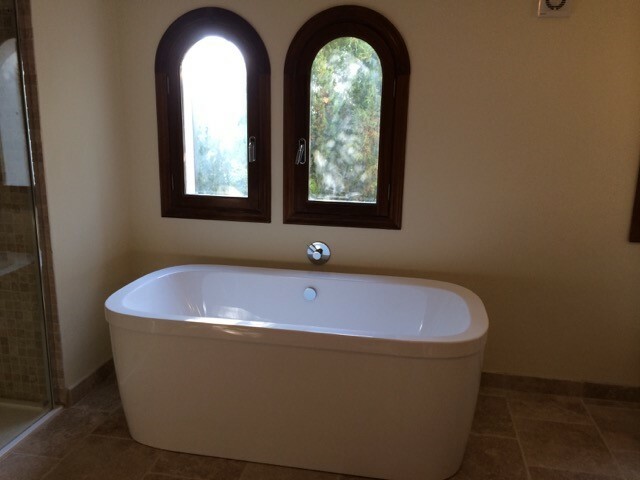 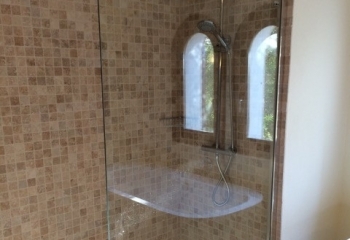 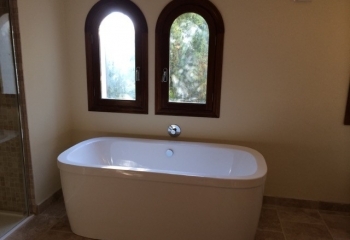 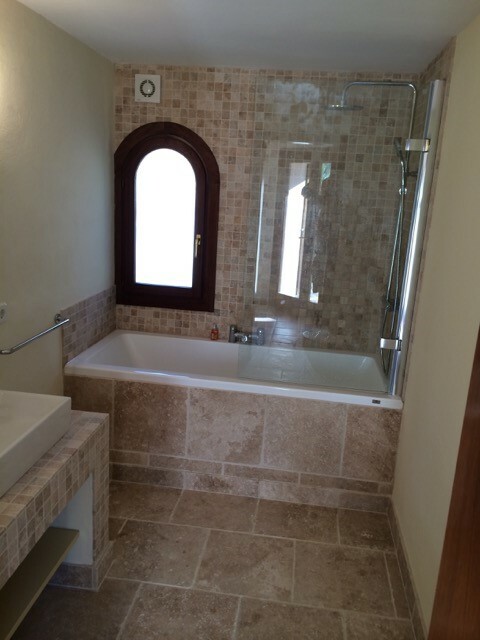 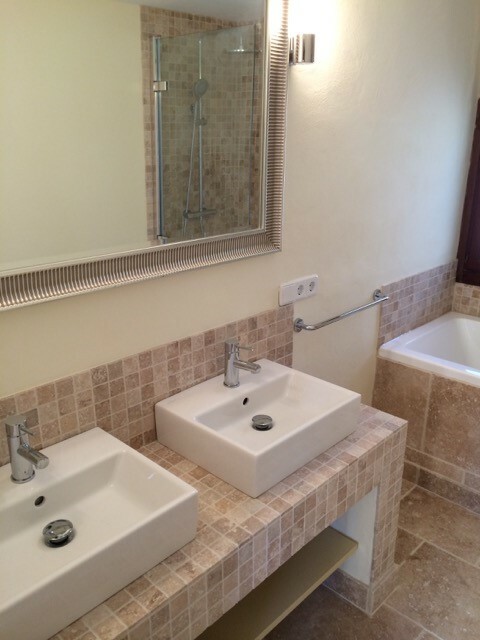 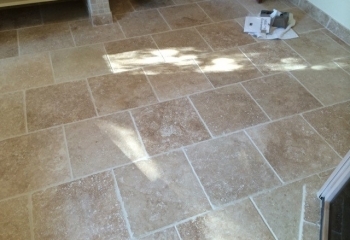 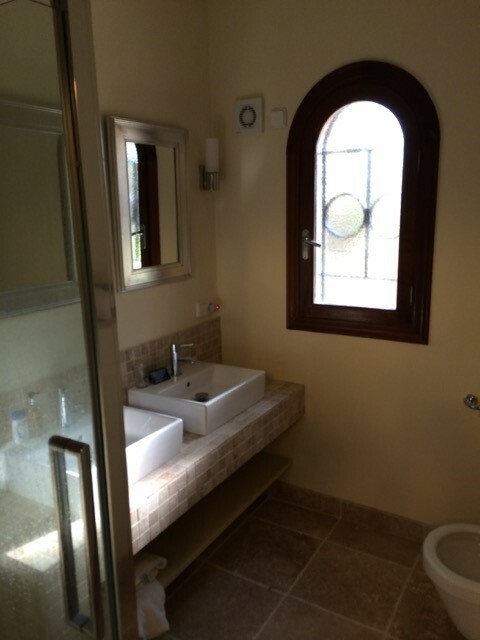 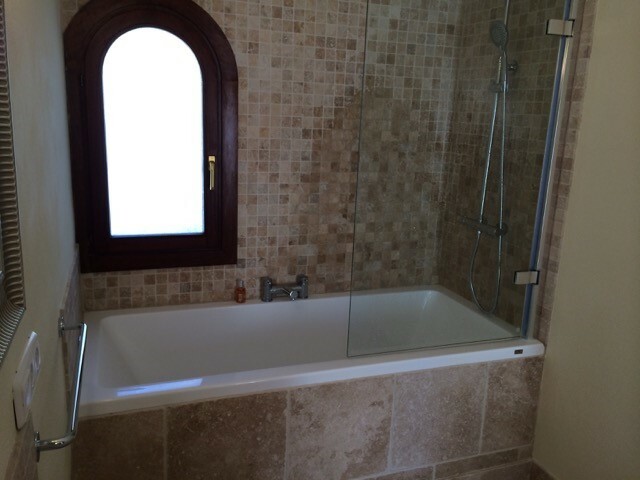 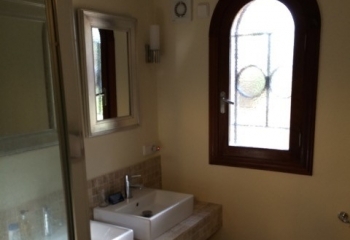 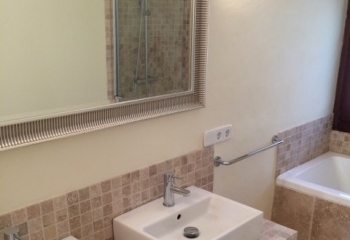 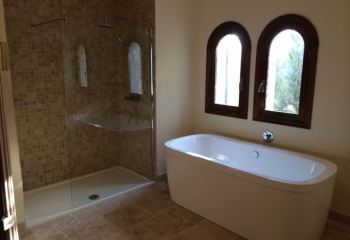 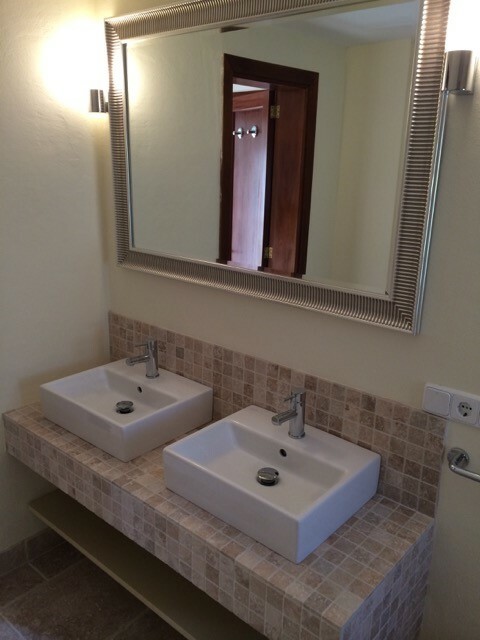 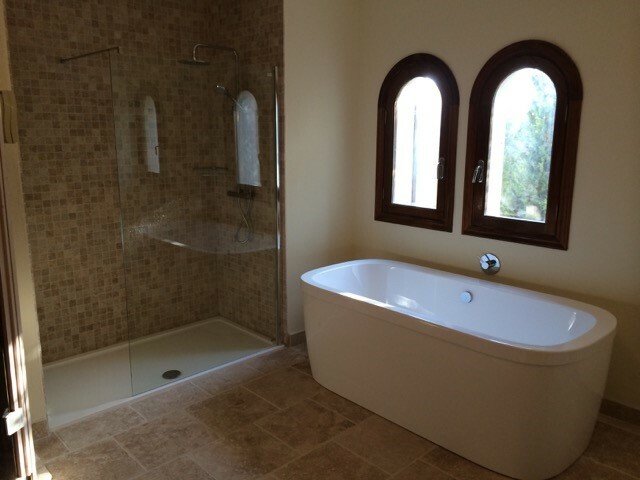 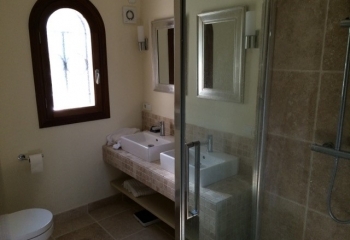 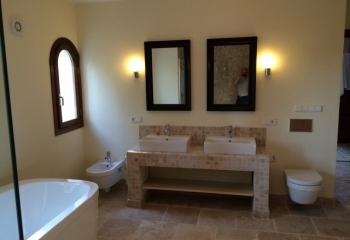 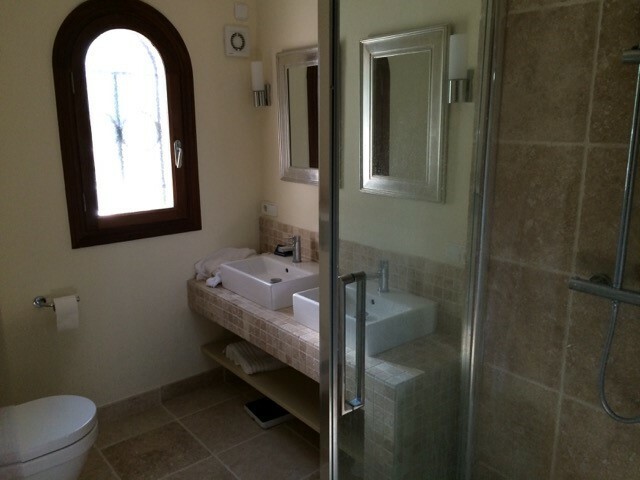 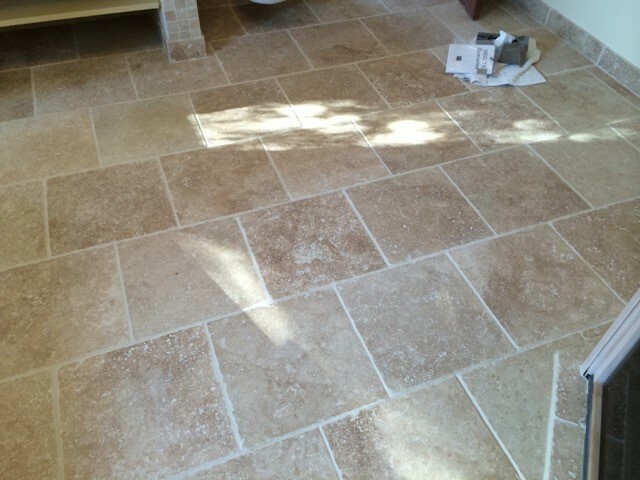 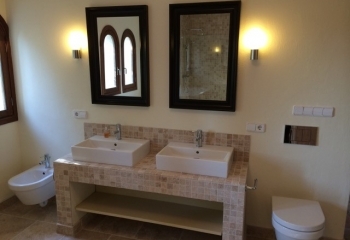 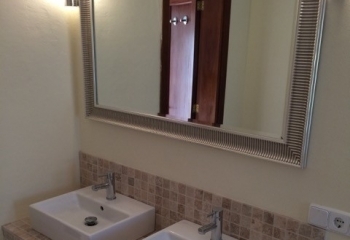 Brief: Full refurbishment of four bathrooms and a cloakroom at a luxury holiday villa. 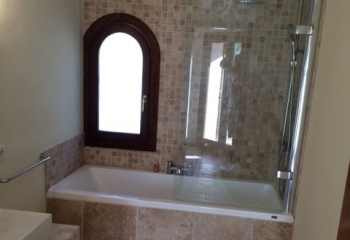 Cost: £9,400 exc. 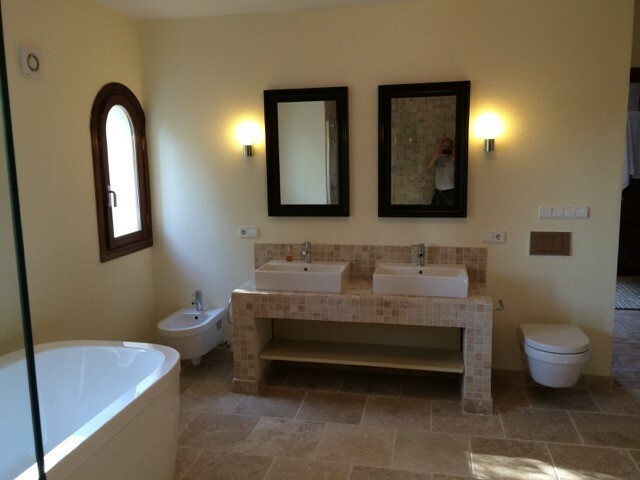 VAT, design and supply only. 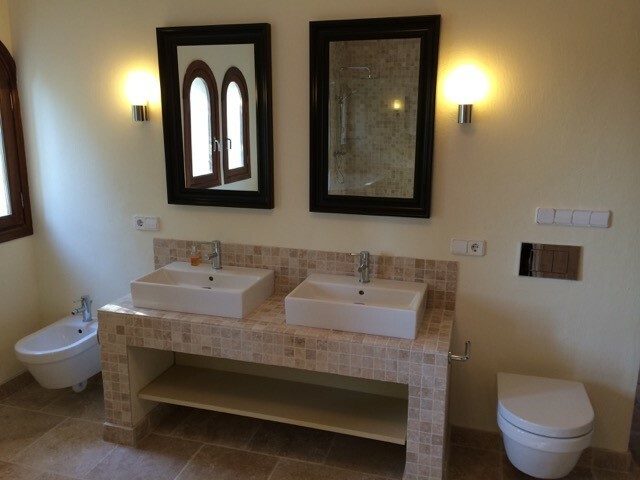 Comment: "Bubbles Bathrooms have consistently delivered quality bathroom designs and fittings for all our installations we complete all over Europe. 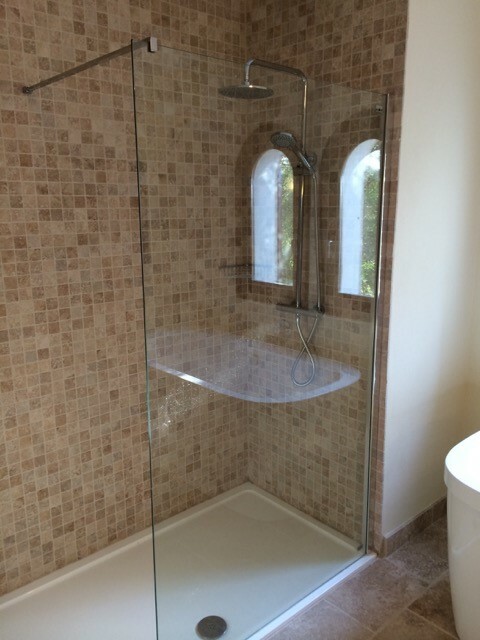 From the initial design stages through to the end delivery of exactly what is required, the team are never daunted by any request and bring enthusiasm and commitment to every project."